Just when you would think Elon Musk would dial down on his ambitions, he spices things up by betting on solving an Australian state’s power woes within a hundred days! Musk and his cousin, Lyndon Drive, who also happens to be the co-founder of Solar City and head of Tesla energy division, have placed forth a bet to solve the energy crises in the Australian state in a 100 days. Or else the system will be installed for free in case they miss the deadline. 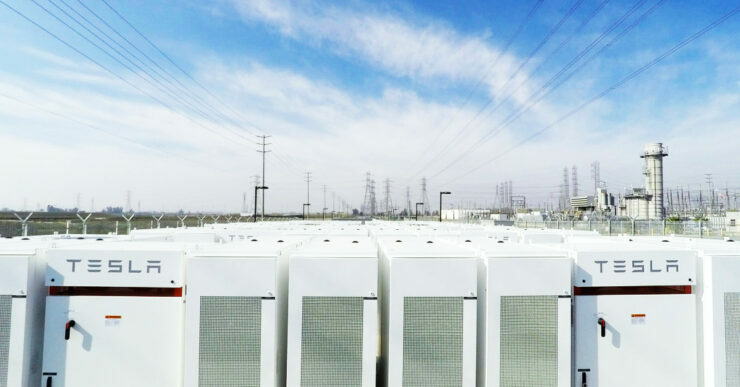 Rive told Australia’s Financial Review that Tesla can build a 100 – 300MWh of storage in that short of time. Musk later tweeted he would do it all for free if they missed the deadline. Considering the state of Southern Australia is in fact under the tight grips of an energy crisis, the offer does seem all the more appealing. In addition to that, there is a surge in power prices and a lack of political will to actually do something about the crisis. Which is why the billionaire Michael Cannon-Brookes, the co-founder of Atlassian, decided to inquire and contact Musk and Rive about how serious their offer was. Musk responded in an affirmative manner and further elaborated that Tesla would offer the system at US $250 per kWh of storage, with the total project costing about $25 million. That is believed to be around half the pre-discount normally on offer, according to Financial Review. Tesla’s newly opened Gigafactory in Nevada is the reason behind Tesla’s confident bet and fast productions. Cannon-Brookes was definitely appalled by the seriousness of this offer, hence tweeted that he is working to source the finances and the political consent to this system up and running. This wouldn’t be the first time Musk is coming to the rescue in the energy infrastructure industry. The offer may be serious, but whether the Australian government can get the project running within the seven-day deadline, is yet to be seen.